WANT TO WORK AT NINJA SPORTS CLUB? 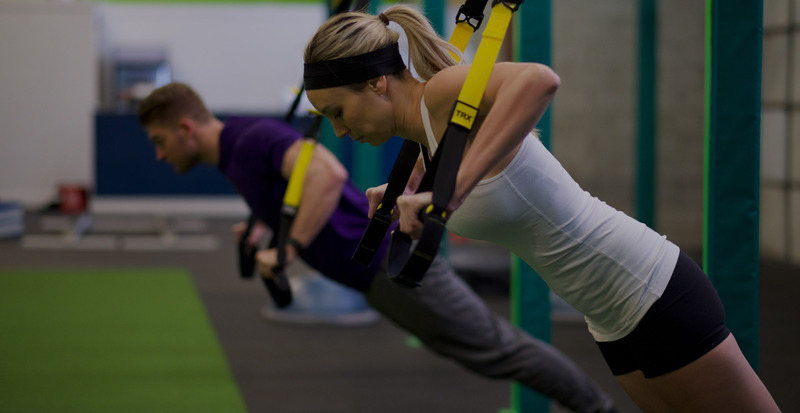 We are looking for qualified Instructors, Kinesiologists and great people to join our team. If you have the qualifications and would like to apply, please fill out the form below and we will contact qualified candidates. Please upload your resume in docx, doc, jpeg or pdf format.